The Central American country of Honduras is known for many things, including an incredible natural habitat—diverse rainforest and beautiful beaches—and their fascinating history reflected in Mayan ruins. 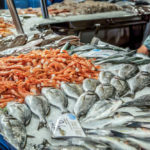 One notable feature of Honduran culture is their active fishing community and seafood-rich cuisine. 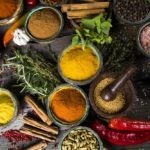 Honduran food is full of exciting fusion of flavors, as many dishes showcase aspects of indigenous, Spanish, Caribbean and African cuisines. Staples include fried fish, coconut milk, beans and rice. 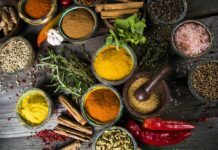 Hondurans love to pack their meals with protein, which means that cooking a few dishes inspired by their tastes can be a great way to boost your protein intake. 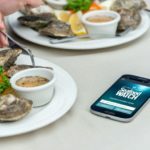 As we all know, protein is a vital component of any well-rounded diet. 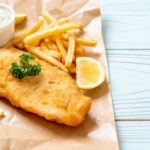 Eating too little means you are depriving your body of a natural fuel source, which can leave you feeling lethargic and prone to health concerns. Eating your required daily intake of protein will ensure you have energy throughout the day, and it will help stop you from snacking unhealthily between meals—it keeps you feeling fuller for longer. 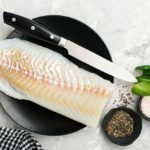 Since Tilapia is such a wonderful source of lean protein, cooking recipes with the unique flavors of Honduran cuisine is a perfect way to up your protein intake while also treating yourself to an exciting culinary experience. 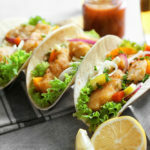 This Honduran dish features some spicy, protein rich Tilapia fillets, which are perfectly complemented by a sweet and zesty salsa made from fresh mango, avocado and lime juice. The creamy concoction of black beans and coconut milk adds an extra layer of protein to the meal. Just be sure to prepare in advance for this meal, as the beans need to soak overnight. 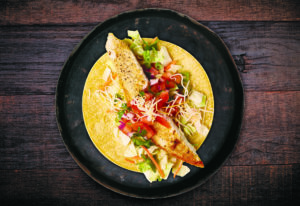 Try the recipe: Honduran Tilapia from World Cup Feast Project. If you’re looking for a simple, tasty and healthy meal to serve the whole family, this Honduran-Styled Stewed Tilapia might just be the ticket. 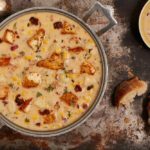 It’s really simple to make and consists of many pantry staples, which makes it ideal for nights when you have a lot of mouths to feed and not a lot of time. Serve it with some rice or black beans for an added protein kick. 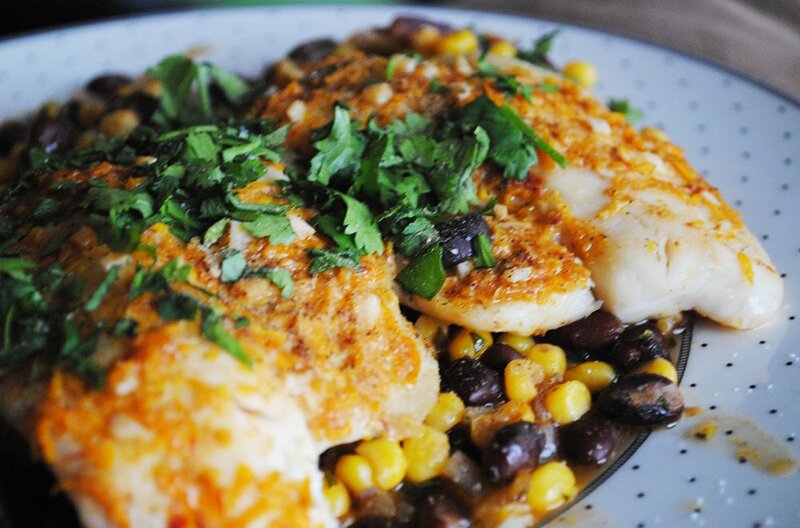 Try the recipe: Honduran-Styled Stewed Tilapia from Delights By Daisy. 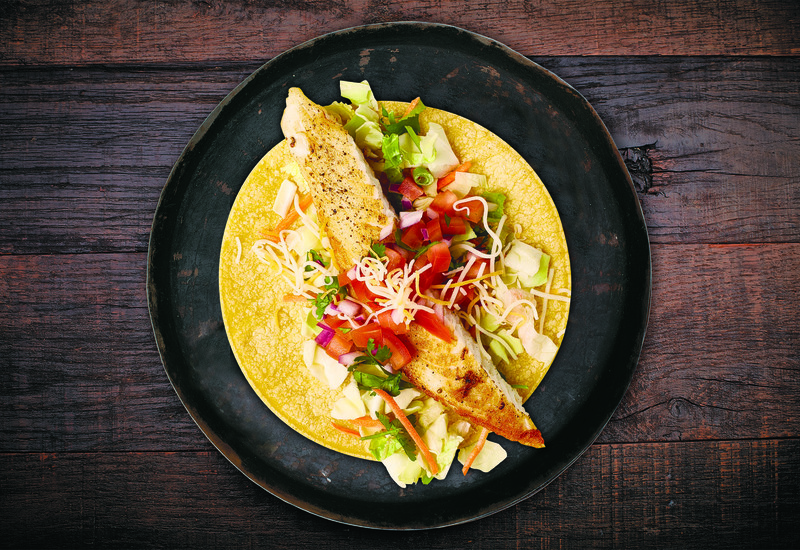 For a quick and easy dish with a lot of flavor, try this Honduras Style Tilapia. 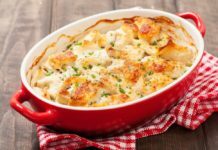 With 41g of protein per serving, this hearty meal incorporates a variety of flavors and spices, including oregano, thyme, cumin and basil. Enjoy it with a side salad and we guarantee you won’t be going to bed hungry. 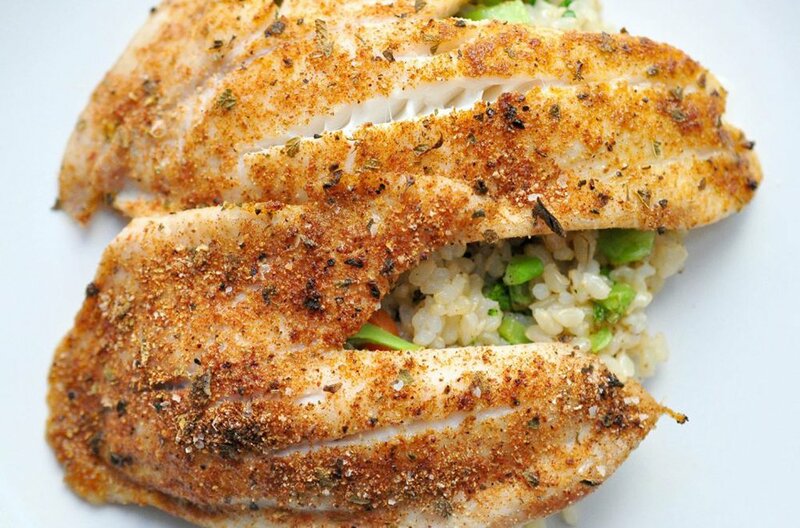 Try the recipe: Honduras Style Tilapia from Genius Kitchen. 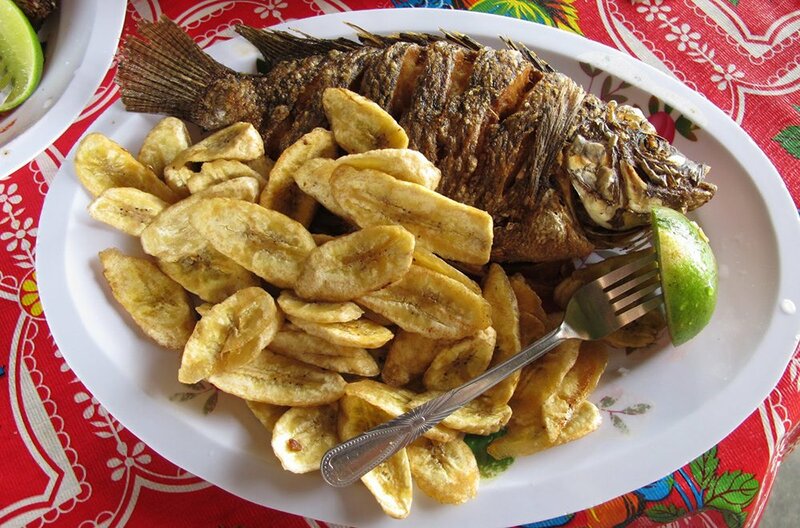 Originating from the Yojoa Lake region of Honduras, this Honduran Fried Yojoa Fish is a tasty and traditional feast. You can also make the dish with Tilapia, and it is best when served with a traditional Honduran side dish like fried plantains. 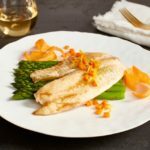 You will need to plan in advance for this dish, as the fish is best when left to marinate overnight. As with everything in life though, with effort come reward (and this reward is extremely delicious)! 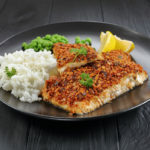 Try the recipe: Honduran Fried Yojoa Fish from Ethnic Foods R Us. If you haven’t yet had the chance to try Honduran food, we recommend doing so immediately. 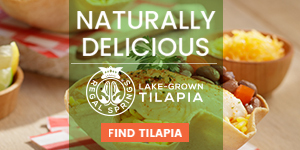 The style and spices of the food are truly unique, and when paired with the mild flavors of Tilapia you are guaranteed a tasty meal that will leave you feeling fuller for longer. Craving even more protein? 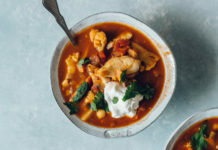 Check out these protein-packed recipes showcasing the flavors of Mexico.